Where is the best area to stay in Yokohama? The best area to stay in Yokohama is definitely Minato Mirai, a place which becomes really wonderful at sunset and after the lights are switched on. As an alternative, the area in front of Yamashita Park, is a very nice place to stay as well. If you want to save money, a lot of cheaper hotels are located in the neighborhood of Kannai, not very interesting but still close to the most famous areas and in particular to Chinatown. 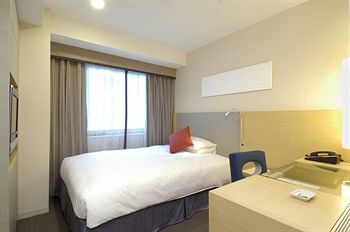 An hotel belonging to the Washington Hotels, a Japanese mid-range chain that guarantees cleanliness and small but well-equipped rooms, with everything you need for a comfortable stay. 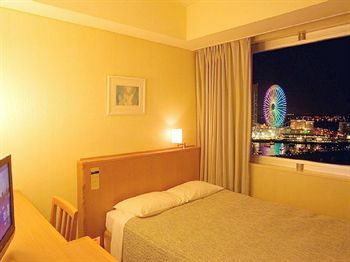 This hotel in particular is in a fantastic location, in a skyscraper of about thirty floors in front of Sakuragicho station and the skyscrapers of Minato Mirai. On the first floors of the building there are many restaurants, the reception is on the 4th floor. Rooms with panoramic view are also available. 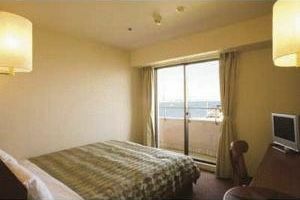 If you want to sleep in a room overlooking the Yokohama Bay, this hotel is the cheapest that also offers this kind of rooms. Breakfast is overpriced, just skip it. Medium-level business hotel chain. Good quality standards but prices still quite low. Value for money among the best in the city. This hotel is in a great location, near the Yamashita Park and Chinatown: the first one is a quiet and romantic place, the second one a crowded area area full of restaurants. The nearest metro station is 5 minutes far on foot. 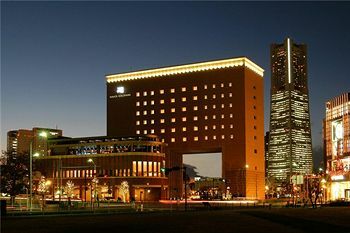 This hotel is located in the heart of Minato Mirai, on the artificial island of Shinko in the middle of the lights of the skyscrapers reflecting on the water. 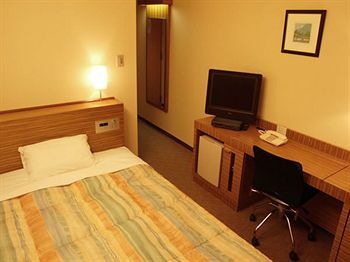 The hotel is of a good standard, and the rooms are more spacious than the average Japanese. If you book this hotel, I suggest you ask for a room facing the Ferris wheel. Hotel lobby is large and elegant, a good place for a meeting. A mid-level hotel right in front of the Yamashita Park park and next to the Yokohama Marine Tower. The nearest metro station is 2 minutes walk, Chinatown is 5 minutes walk. An interesting thing about this hotel is that most of rooms have a balcony. Those that overlook the Yamashita park and then the sea cost a little more but it is absolutely worth it. Inside the hotel there is also a branch of Eggs 'n Things, where to have breakfast. Branch of a cheap business-class hotel chain. The location of this hotel (south of Kannai station) is a little too far from the most famous areas of the city, but sometimes you can find rooms in super-offer and extremely cheap rates. To take into consideration only if you want to save as much as possible without giving up minimum quality standards provided by a business hotel chain like Wing International. If you can't find any special offer or saving money isn't your first priority, you'd better choose something more central. A good business hotel, the rooms are slightly larger than average japanese business hotels, and prices often also include breakfast. It is more or less halfway between Minato Mirai and Chinatown, the two liveliest areas of the city. Depending on the period, you could make a deal with some room on offer, check it. As for the previous hotel, to be considered only in those days when you can find very low prices, otherwise it's better to look for something more centrally located. The bay of Yokohama is in one of the most spectacular "modern" views of the whole country, and spending a night with the lights of the skyscrapers of Minato Mirai coming through the window is a very interesting and romantic experience. This hotel is located in the heart of Minato Mirai, indeed it is one of the skyscrapers that make up the skyline, the sail-shaped one. This is a very high standard hotel with obviously not cheap prices. All rooms have a nice view and some even have a bathtub next to the window for a romantic bath like you see in movies. You can choose between sea view and city view. Inside there are several restaurants, a jazz bar, an indoor pool and a luxury SPA. 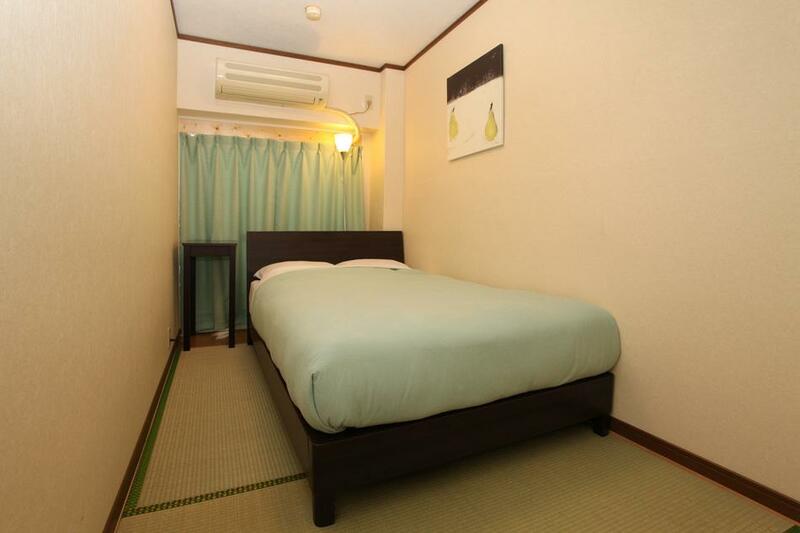 Rooms are huge compared to the average japanese size, the smallest ones measure 38sqm! 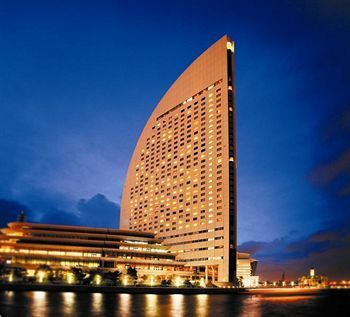 One of the best hotel of the city, it is located on in the last 30 floors of the Landmark Tower, the second tallest skyscraper in Japan, a symbol of Yokohama. Inside 8 restaurants, indoor pool, fitness center. At the base of the skyscraper there are several shopping centers and the area of Minato Mirai. All rooms, very spacious, are located between the 52nd and 67th floors. 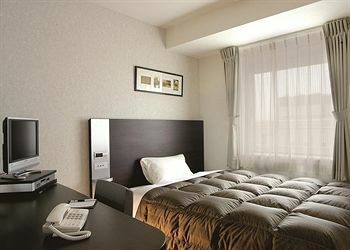 Prices are not always very high, on weekdays and booking in advance you could find double rooms for less than 13,000 yen. If you stay in this hotel even for one night, you can say you have slept in the tallest hotel in Japan! The cheapest accommodation ever are internet cafes (1500-2000 yen per night), that you can find around Yokohama station and probably also in other neighborhoods. 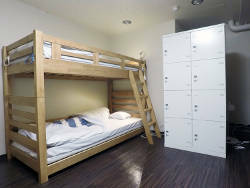 In the area of Kotobukicho there are some hostels that also offer private rooms with particularly low prices. The reason is that this area is considered as the poorest inner city of Yokohama, although it's still a safe area. The safety standards in Japan are so high that even the worst areas seem normal places for a foreigner. A few minutes walk there is the tourist area of Chinatown and the subway station of Ishikawacho. Very cheap hostel in Kotobukicho. The private rooms are tiny but have tv and fridge. Shared bathrooms on each floor. Guests can use coin-operated laundry machines, bike rental and a sort of kitchen. The structure looks a bit "old" and does not have a lift. The overall quality of course is very low, I'm not here to tell lies but prices for a bed in dormitory room is one of the lowest in the city. Hostel with only private rooms in Kotobukicho. The rooms measure 7sqm and can accommodate one or two people. Some have a western-style bed, others have a futon. Shared bathrooms but pay attention, towels are chargeable! Guests can use a shared kitchen and a terrace. A big breakfast is always included in the price. A cheap but decent place to stay. Hostel with only beds in dormitory. The rooms are divided by gender (men only/women only). The location of this hostel is quite good, right in the heart of Chinatown. Guests have a well-equipped kitchen and a common room where they can socialize. Very clean and very good hostel (but don't forget it's a budget accommodation). 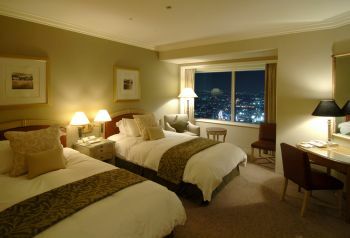 If you are looking for a bed in a shared room this is Yokohama's best place to stay.